It’s finally here!!! 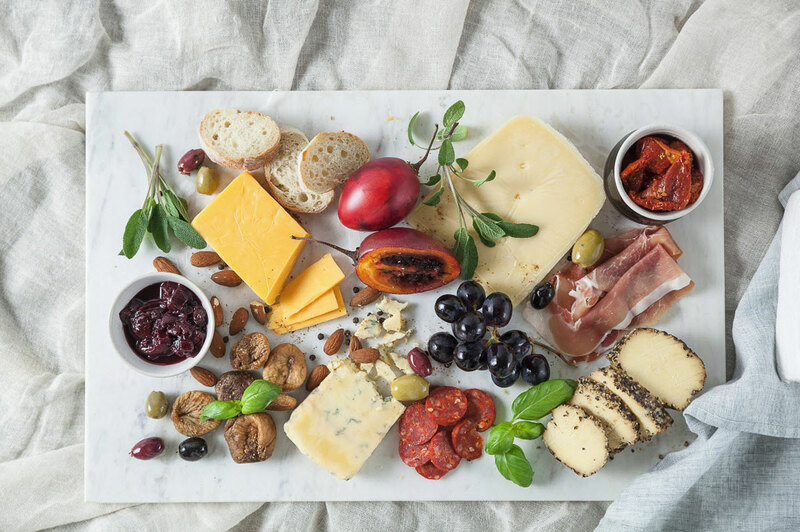 Indulge in a few of your favourite cheeses throughout the year (and without lifting a finger)! Barrys Bay Cheese makes over 20 different cheeses, handcrafted from local Banks Peninsula milk and using traditional methods. Our quarterly, Year of Cheese Club makes it easy for members to try each of these delicious cheeses, delivered right to your door! Starting from $200/year (including postage and packaging ) you or a friend will receive a special delivery of Barrys Bay Cheese filled with our latest (or oldest depending on the cheese) creations. Each delivery, which will arrive quarterly, of 5 cheeses is shipped to your home or office, whichever is more likely to have someone there to receive it! Your delivery will include different cheeses, ranging from our most popular classics to our exclusive seasonal flavours as they are available (for example, last year we did a 3 Boys Oyster Stout Cheddar). Your first delivery of cheese comes in a Barrys Bay Wood Box and includes a Barrys Bay – Cheese Bag (best way for refrigerating cheese!) This way you are prepped and ready for your Year of Cheese! Your first box will be sent at the time of the order, and the following boxes will be sent on the 1st of the delivery month. To subscribe to our Year of Cheese Club, order below. Enjoy quarterly shipments of cheese, delivered to your door! Includes a Barrys Bay Cheese wooden box and cheese bag.